Docu-Short from wellness and health fair at Haile Selassie High School, Kingston, Jamaica, January 16, 2017. 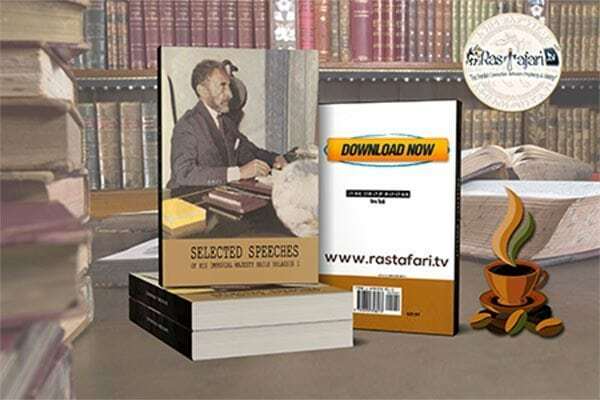 Presented by the JAHJAH Foundation, Rastafari TV Network, and other partners. 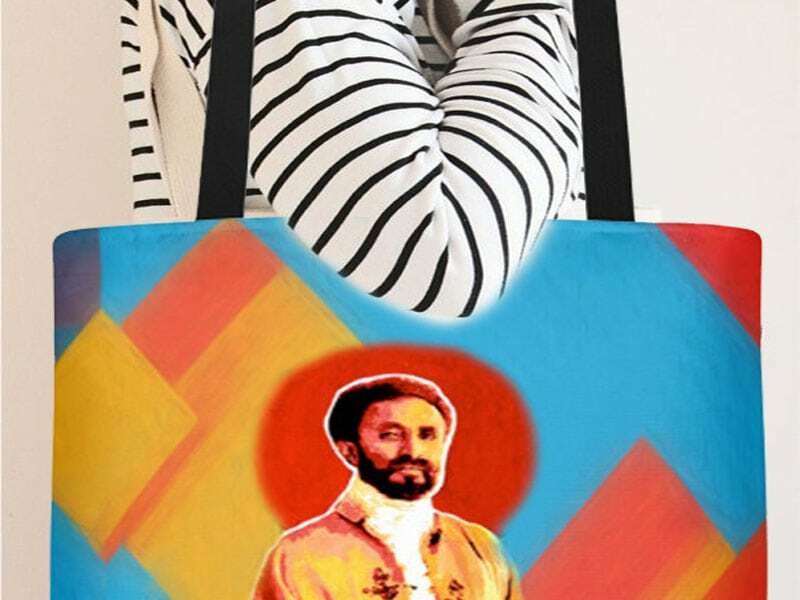 Wise words of the Ethiopian Tewahido Negus SUN! 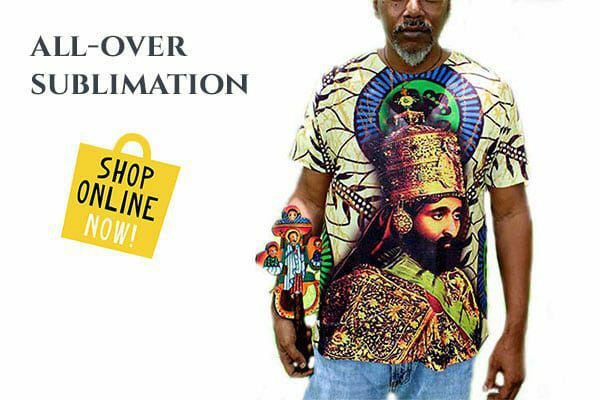 JA Rastafari School of Vision: Reveals Mark of the BEAST, i.e. microchip prophecy! Kid President Needs All Moms To See This!